Inviting you to REGISTER TODAY & receive instant access to Aetheric Healing™ eCourse. you may wish to first read our Aetheric Healing™ information page. Deep from my Heart, I invite you to enrol in our Aetheric Healing™ Internationally Accredited Practitioner eCourse. 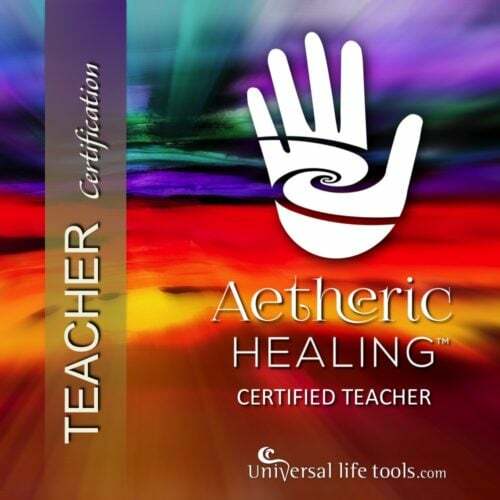 Our Aetheric Healing™ eCourse is completed on-line, in your own time and at your own pace. There is no need to engage in any aspects of the course at a certain time and date, as all the teaching videos/audios are pre-recorded and you can watch/listen to them as many times as you like at your own leisure. Plus you receive Lifetime Access to our Aetheric Healing™ eCourse, such that you can refer back to the teachings at any time. Aetheric Healing™ is the dynamic art of living your life in harmony with the symphony of universal intelligence expressing itself through you. You are a universe unto yourself, a divine magnificent being who is already whole and complete. When you live your life as a conscious expression of this intelligence, your life takes on a greater purpose, your relationships become more meaningful and you ooze luminescent health & vitality. 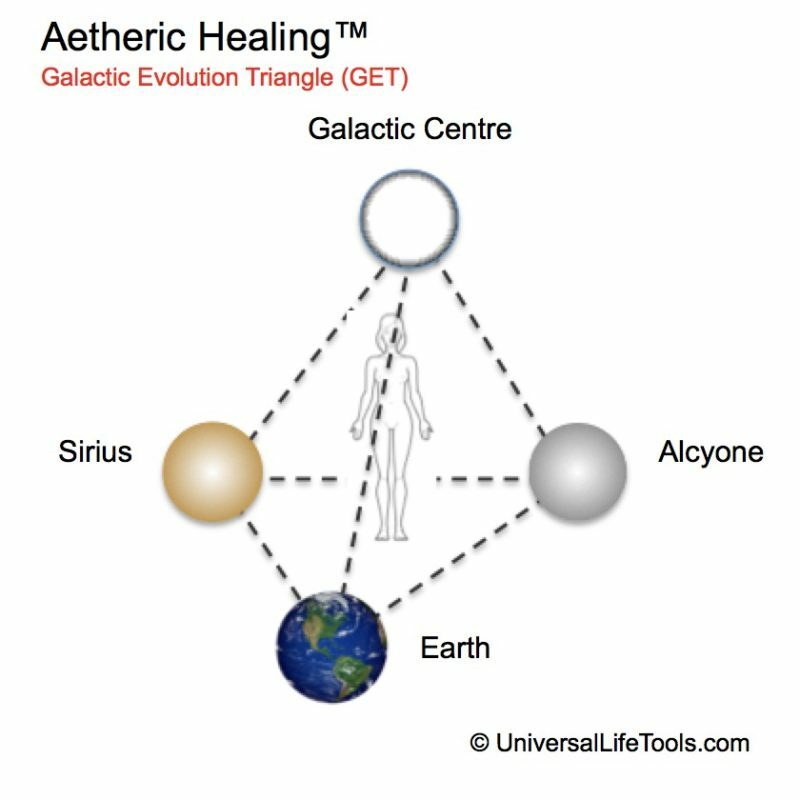 Aetheric Healing™ is not just a profound technique that enables you to tap into this field of infinite wisdom, but rather is an attunement catalyst that enables you to naturally, easily and coherently access this universal knowledge 24/7. 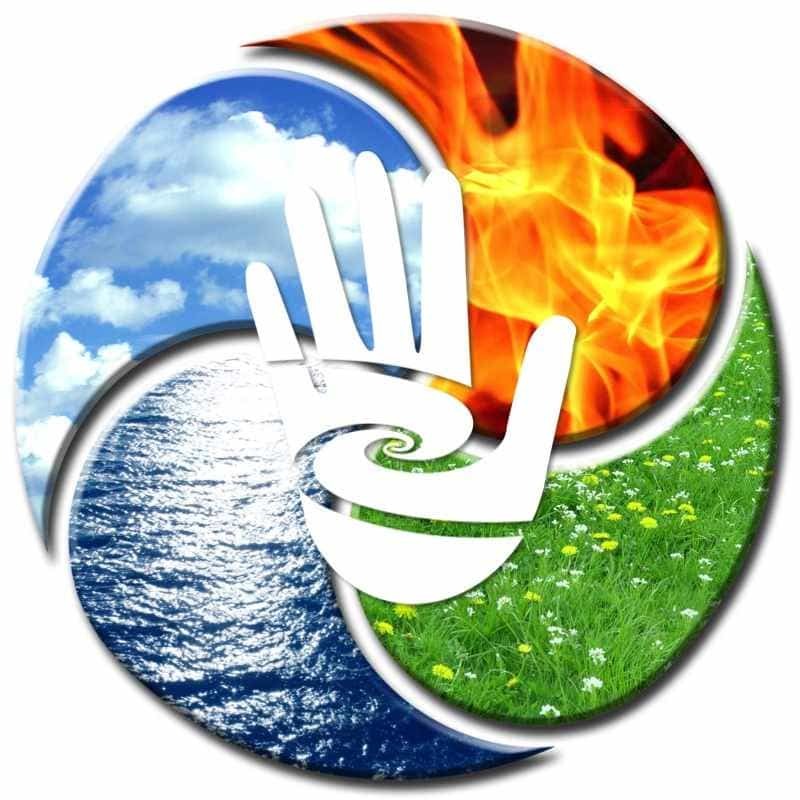 Overall, Aetheric Healing™ is a series of steps/processes that you can either incorporate into your day-to-day life, or work with as part of energy healing sessions with clients. Aetheric Healing™ is the perfect compliment to Essence of Angels® or Crystal Light Healing® Sessions or you can work with Aetheric Healing™ as a stand alone modality. Our Universal Life Tools Metaphysical School is a Platinum Training Provider with the IICT (International Institute for Complementary Therapists). As a result, our Aetheric Healing™ Practitioner Certification course is an Internationally Accredited Course through the IICT in over 26 countries around the globe. On graduation as a Aetheric Healing™ Practitioner you may apply for membership with the IICT and enjoy such benefits as professional indemnity insurance, Practitioner Directory Profile with IICT, marketing resources, promotion through IICT etc. 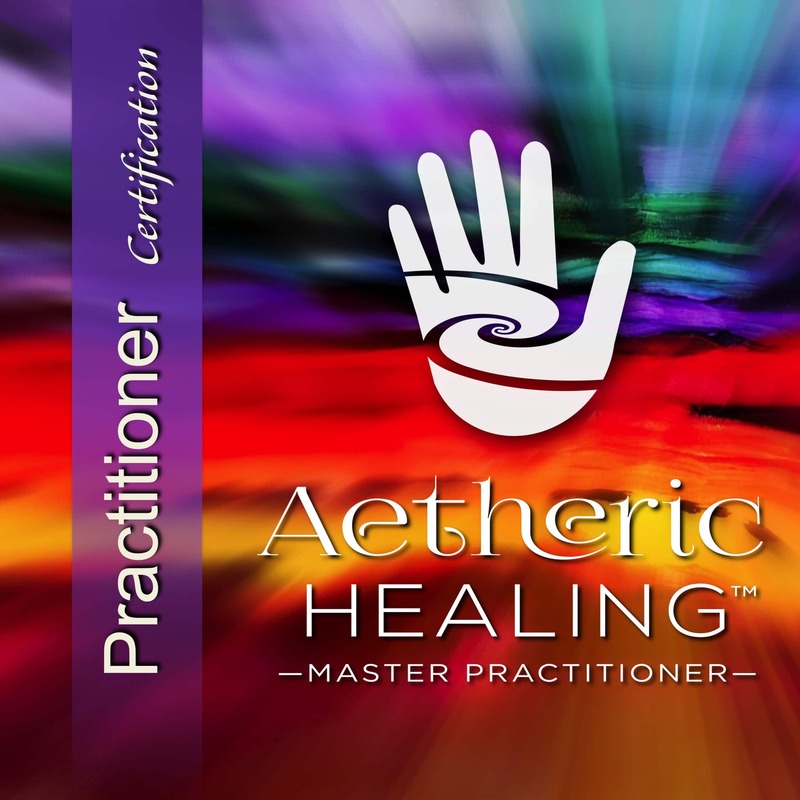 Aetheric Healing™ Practitioner eCourse is completed on-line, in your own time and at your own pace. PLUS there is no time limit for when you must complete the course. There is no need to engage in any aspects of the course at a certain time and date, as all the teaching videos/audios are pre-recorded and you can watch/listen to them as many times as you like at your own leisure. Supportive Resources eg Books, Videos, Audios to support your continuing professional education. 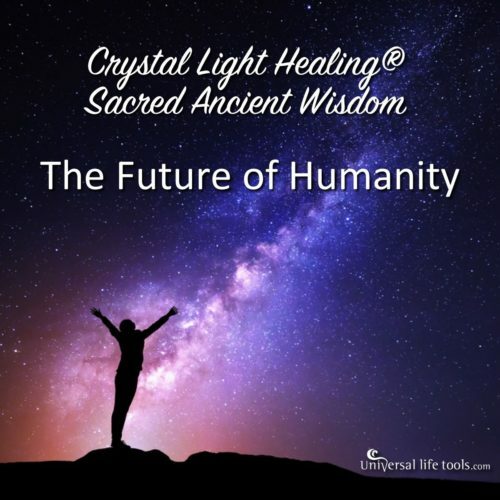 All the above teaching materials have been created personally by Simone M. Matthews – the founder & creatrix of Crystal Light Healing®, Essence of Angels® & Aetheric Healing™. Videos & Audios: Via Video & audio, Simone guides you through the Aetheric Healing™ teachings – thus it is like having a personal workshop being facilitated especially for you and in the comfort of your own home. The Video & Audio teachings combined total 40+ hours. 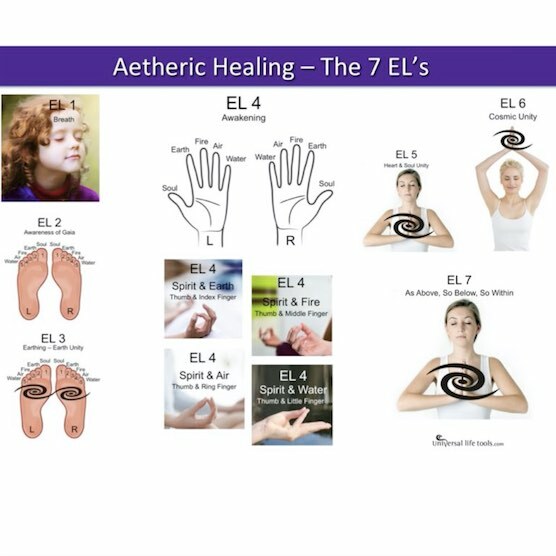 With a LIFETIME of access to our Aetheric Healing™ Course, it is easy to fit your online learning into your calendar. You could start at say completing an hour every week, or a couple of hours every month, or if you have more time you could complete the entire course within a couple of weeks. The Course has been created over 8 Modules, with each module containing on average 6 videos… so it is EASY to complete the Course in stages.. watching just a few videos each week ! Supportive Study Resources & Downloadable Templates: These are gifted as part of the eCourse and are not compulsory, but rather give students the opportunity to expand their knowledge & application of Aetheric Healing™ across varying fields of interest such as colour therapy, sound therapy, aromatherapy, holistic therapies (naturopathy, nutrition, herbal medicine, homoeopathy) as well as hands on therapies such as massage, bowen, osteopathy, chiropractic, plus energy healing modalities such as Reiki, Crystal Light Healing® etc. 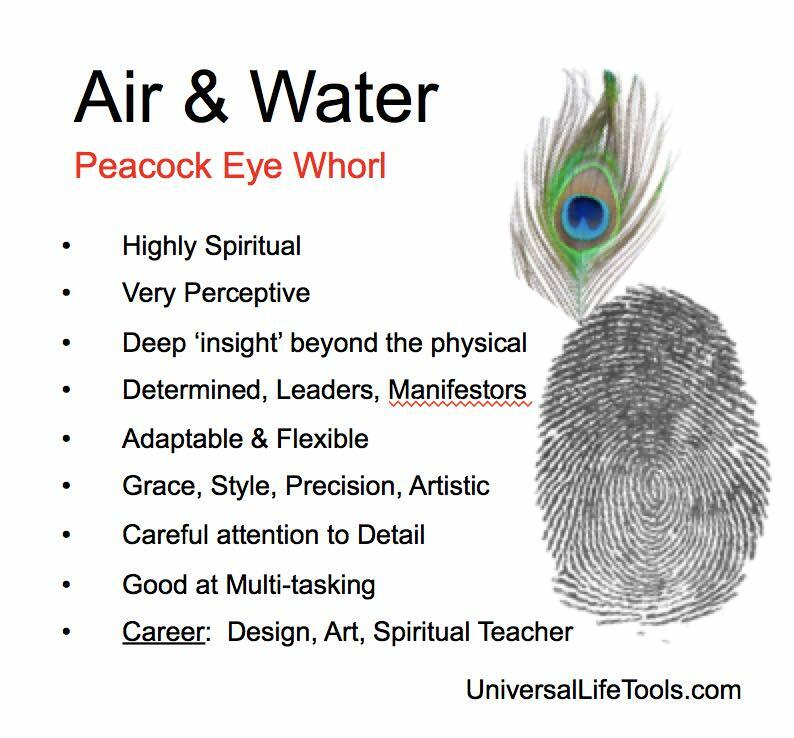 Detailed insight into the 5 Elements of the Aetheric Field and the relationship to the 5 appendages of the human body, the 5 appendages of the hands & feet and the 5 vital organs of the body. Experiential exercises to understand the 5 Chi Mudras of the hands and their relationship with the Aetheric Field. Exploration of your Natal Chart (Astrology/Zodiac Chart) including the placement of key positions such as the Galactic Centre, Sirius, Alcyone, preNatal Eclipses to understand HOW to step into your Divine Potential of your Soul Evolutionary Triangle. 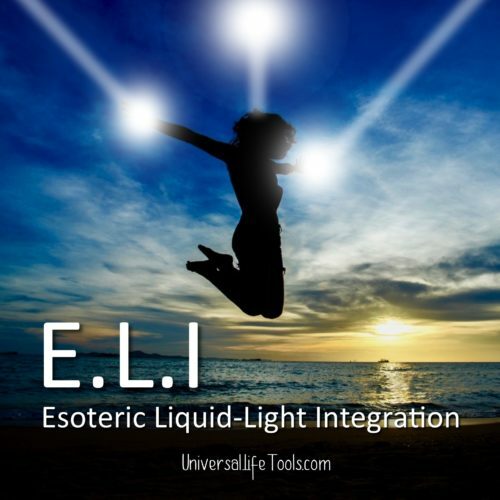 Exploration of your Numerogical Soul Imprint and how to work with these imprints to truly flourish your Soul Potential via the Aetheric Field. Experiential exercises to open a neural loop between your Heart & your clients Heart, creating a strong electro-magnetic frequency that speaks the language of the field. Comprehensive understanding of how to entrain your Nervous System with Aetheric Field, awaken your Higher-Self to universal wisdom and re-pattern your neural pathways. 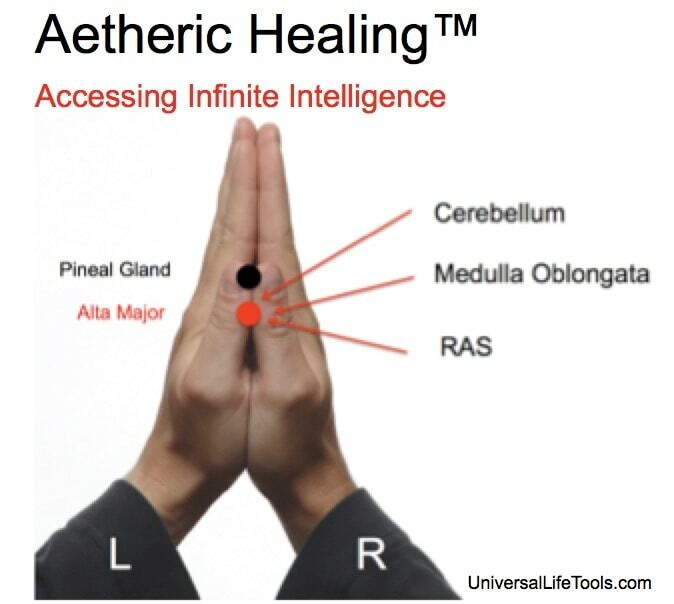 Experiential exercises that demonstrate how to use Aetheric Healing™ not only on clients, but also on/within yourself, gifting you clear and coherent access with universal intelligence. Experiential exercises that enable you to perform an Aetheric Healing™ distance healing sessions on family, loved ones or clients. Do I need to purchase an Aetheric Healing™ Astrology Report? During the Aetheric Healing eCourse, students will be required to work with their own Natal Chart (Astrological Zodiac/Birth Chart). Students do not need any previous knowledge/study of the Astrology to enrol in Aetheric Healing™ – but all students will need a copy of their Natal Chart in order to complete all components of the Aetheric Healing™ eCourse. If you already have your own Natal Chart (previously prepared by an Astrologer) then please take a moment to see if the Galactic Centre, Alcyone, Sirius & preNatal Eclipses have been charted on your Natal Chart. It is rare for Astrologers to chart these points as part of a standard Natal Chart. If your Natal Chart does not contain the charting of the above points, then during the Aetheric Healing™ eCourse we will discuss ways in which you can approximate the location of the Galactic Centre, Alcyone & Sirius within your chart (Simone will show you how to approximate the house and astrological degree where they are located). This should be sufficient for the practical sessions during the eCourse… which means you do not have to purchase an additional chart. Plus a chart of Eclipse Dates will also be provided, thus you will also be able to approximate the location of these preNatal points on your Natal chart too to support your Aetheric Healing™ studies. An Astrological Natal Chart is ESSENTIAL for the completion of the Aetheric Healing™ eCourse. If you elect to provide your own Natal Chart, then at a later date you change your mind, you can always purchase a personalised Aetheric Healing™ Astrology Report at full price at a later date (if you feel you require it). If you would like Simone to personally prepare for you your own Aetheric Healing™ Astrology Report (inclusive of Natal Chart) then we recommend that you enrol in our Aetheric Healing™ eCourse Special Bundle Package (inclusive of Astrology Report). You can enrol in our Aetheric Healing™ eCourse at ANYTIME and there is no time limit for completion of the Course. To enrol in our course, simply ‘ADD to CART‘ at the top of this page and proceed through to checkout. Your enrolment in our course is agreement to our Terms & Conditions. Upon enrollment in this Aetheric Healing™ eCourse, you will receive an email which is your receipt of purchase. This receipt will contain a link which gives you full access to the on-line Aetheric Healing™ eCourse.